The Supreme Court, on Tuesday, postponed the elections for the State Bar Council of Andhra Pradesh for a period of three months. 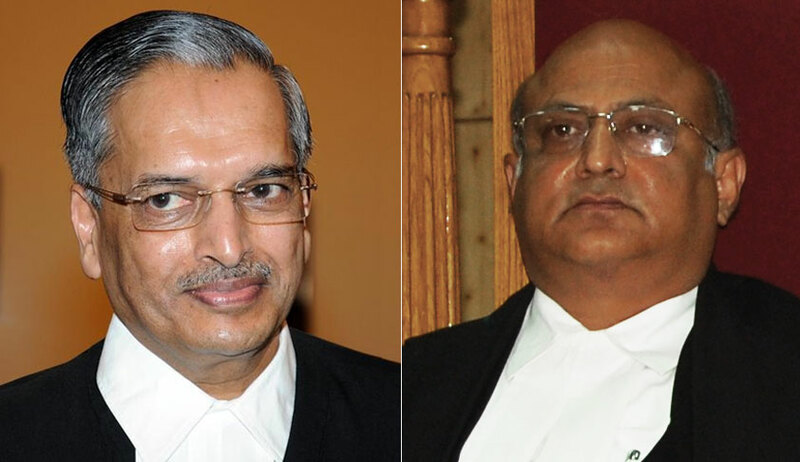 In the meantime, the Bench comprising Justice R.K. Agrawal and Justice Abhay Manohar Sapre directed the Bar Council of India (BCI) to prepare an electoral list of Advocates who opt for being registered in the State Bar Council of Telangana, so that elections to both the State Bar Councils can be conducted simultaneously. The Court was hearing Intervention Applications contending that the Andhra Pradesh Re-organization Act, 2014 required an option to be given to Advocates enrolled in the High Court of Hyderabad to enroll themselves with the Bar Council of Telangana. It was now pointed out that the Bar Council of Telangana hasn't started working yet, and that it might create problems if Advocates from both Bar Councils are allowed to participate in the elections to the Bar Council of Andhra Pradesh. Accepting these contentions, the Apex Court further stayed the directions issued by the Madras High Court in an interim order issued on 16 February, wherein the High Court had observed that the ensuing elections to the Bar Council of Tamil Nadu and Puducherry are more glorified for use of money power, communal power, political power, muscle power and liquor power. It had then set out directions for the Bar Council of India, the police and the Income Tax Department to ensure fake lawyers or those indulging in corruption to win elections can be weeded out. Staying this order, the Supreme Court observed, "We are of the considered opinion that since the elections to the State Bar Council are being conducted under the directions of this Court, the High Court of Madras is not justified in giving directions to the Bar Council of India, Returning Officer and the Director General of Police as mentioned in paragraphs 32 (A)(B) and (C) of the impugned order." It, however, clarified that the respective Committees appointed by the BCI shall follow the directions given by BCI while conducting elections. BCI had recently issued guidelines for Returning Officers, in wake of the Madras HC order. You may read the guidelines here.